Start taking classes at Function Pilates Studio and other studios! 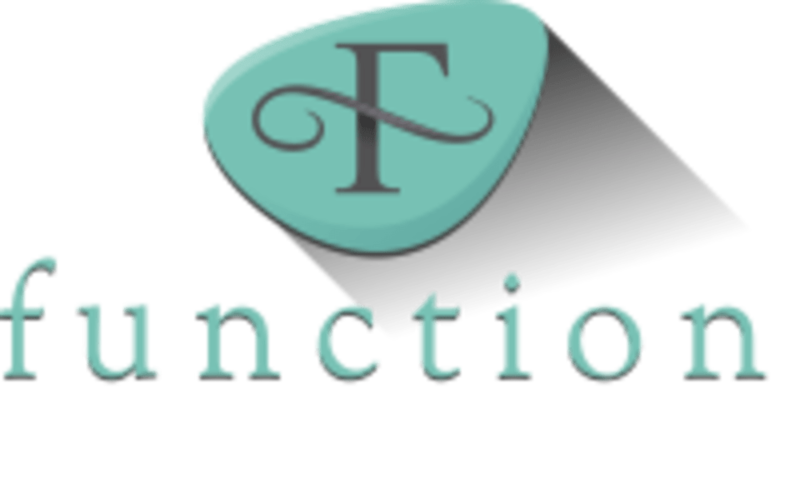 Function is a boutique studio offering Pilates Reformer, Pilates mat, Barre and Yoga in a small class setting. We are a Pilates Sports Center Teacher Training facility. The studio is located facing the McClintock side of the street nearby Hi-Health and the Shoe Repair store. Pilates on a reformer was great! It was my first time and I loved the workout itself. The atmosphere was a bit unwelcoming and no one, not even staff, made an effort to introduce themselves. I felt lost. Loved it! I loved the variety of exercises we did and got a great core workout from it! Great teaching instructor, really making sure that your core is getting a good workout. Loved this class! The core workout was great! The instructor was very welcoming and the studio was nice. It wasn't the workout I was expecting but a great active recovery exercise. This class was amazing! The instructor was so kind and helpful and I left feeling energized, challenged and refreshed. I’ll definitely be back! Such a great start to a Saturday.